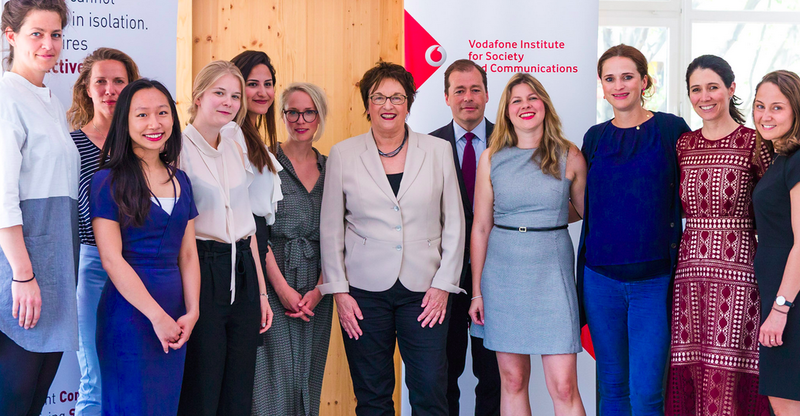 Federal Ministry for Economic Affairs and Energy, Brigitte Zypries has called for more support to women working in the technology and digital sector in her statement at the “Women in Digital” roundtable, which was organised by the Vodafone Institute for Society and Communication at Impact Hub Berlin. In order to address the issue of the low representation of women in tech, we discussed the challenges and obstacles during an exclusive round-table with the Federal Ministry for Economic Affairs and Energy – Brigitte Zypries – – together with female leaders in tech. 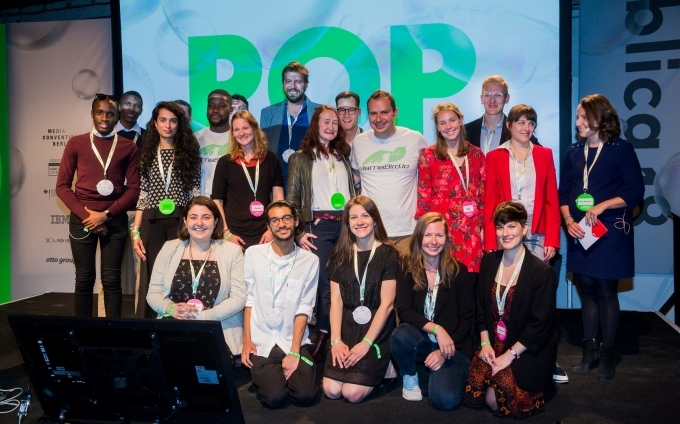 Zypries was joined by other speakers including startup founders Lisa Witter (apolitical), Verena Pausder (Fox & Sheep), Susann Hoffmann (EditionF), Samia Haimoura (F-LANE Venture, Founder Securella) and Bonnie Chiu (F-LANE Venture, Founder Lensational). 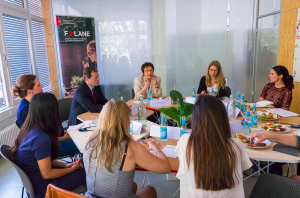 The roundtable was organised to mark the end of the first round of F-LANE, a unique accelerator programme in Europe for high-potential digital impact ventures focusing on female empowerment. 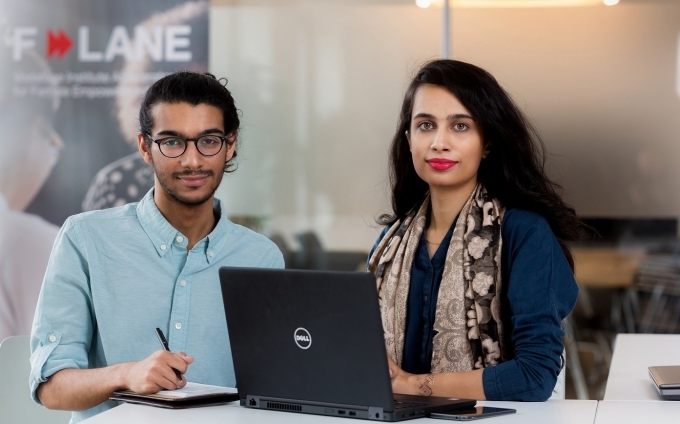 F-LANE participants spent six weeks at the Impact Hub in Berlin gaining key business insights, building their networks and benefitting from diverse coaching sessions. 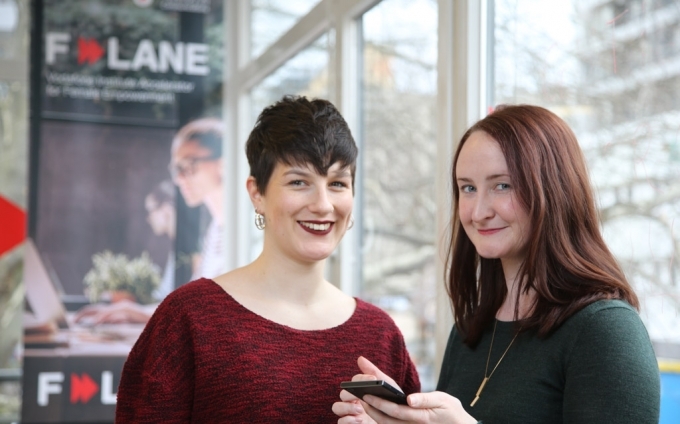 The Vodafone Institute is setting up the only accelerator in Europe with a focus on start-ups that empower women through technology. One particular goal the institute has set itself is to employ its own projects and initiatives to minimize gender inequality in the tech industry and foster the participation of women in technological development.